Gems® type ELS-1100TFE switches are the ultimate solution when high purity or resistance to chemical attack is vital. They feature a pure Teflon body and prism construction. 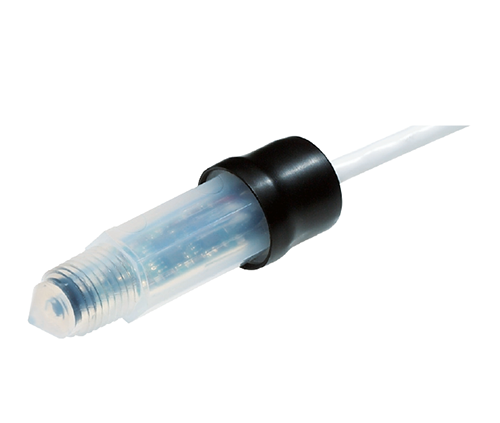 The Hypalon® vapor barrier and Teflon coated lead wires give evidence to the care that's been taken to make this the perfect liquid level sensor for pharmaceuticals, semiconductor manufacturing, food and beverage, chemical processing, or anywhere purity or chemical resistance is the major criteria.